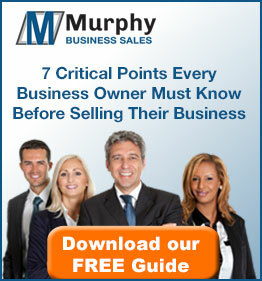 Murphy Business is one of the largest and most successful business brokers in the nation with offices conveniently located throughout the United States. The San Ramon, California (CA) office provides beneficial connections in San Ramon, Dublin, Danville, Pleasanton, Livermore, Walnut Creek, Concord, Castro Valley, San Leandro, San Lorenzo, Hayward, and Alameda. Choosing to partner with a national business broker provides an advantageous reach of over one hundred and eighty offices that have affiliations with National and International Business Brokerage and Merger & Acquisition associations. The San Ramon, California (CA) office services San Ramon, Dublin, Danville, Pleasanton, Livermore, Walnut Creek, Concord, Castro Valley, San Leandro, San Lorenzo, Hayward, and Alameda.